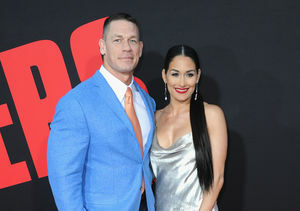 John Cena’s New Woman Revealed — Who’s the Lucky Girl? 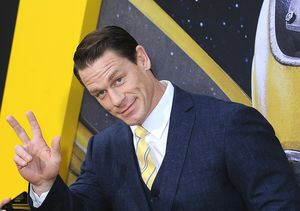 Would John Cena Consider Oscars Hosting Gig? 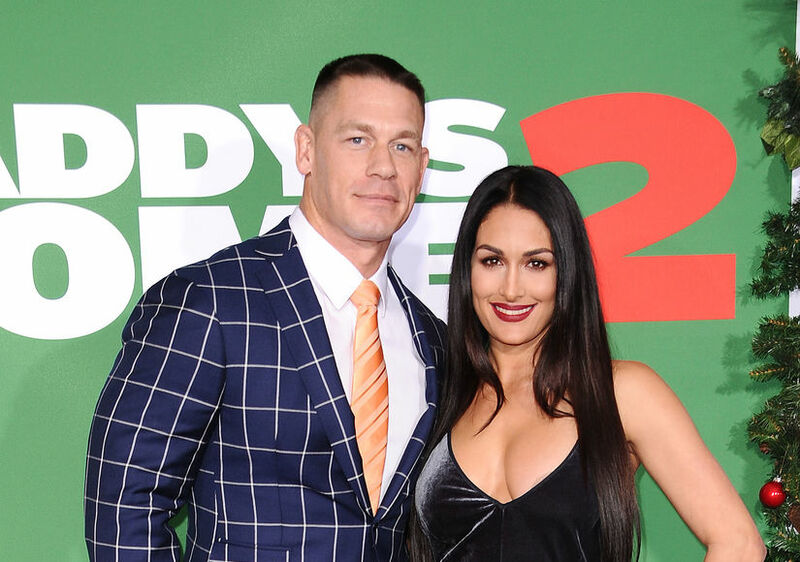 Will Nikki Bella Reconcile with John Cena? 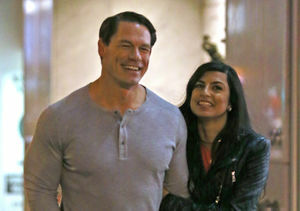 She Answers!